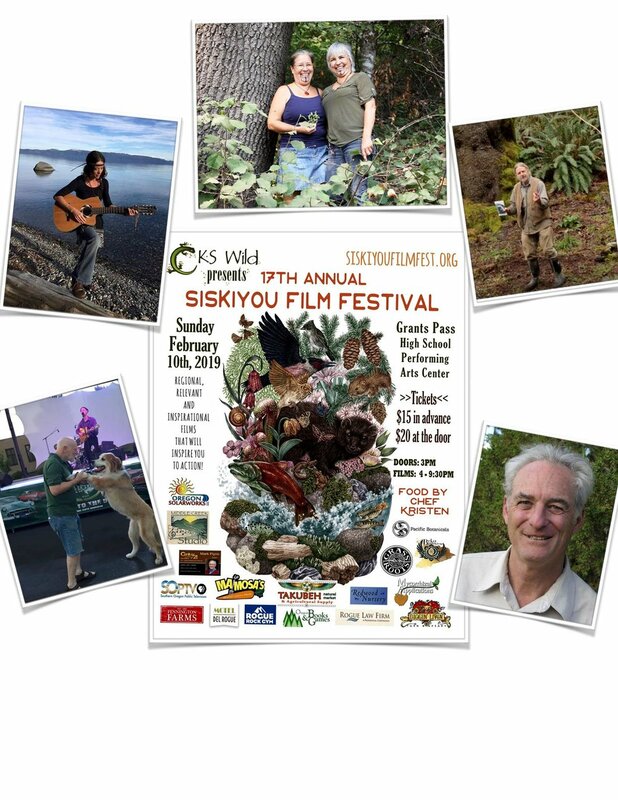 17th Annual Siskiyou Filmfest Wild Success! 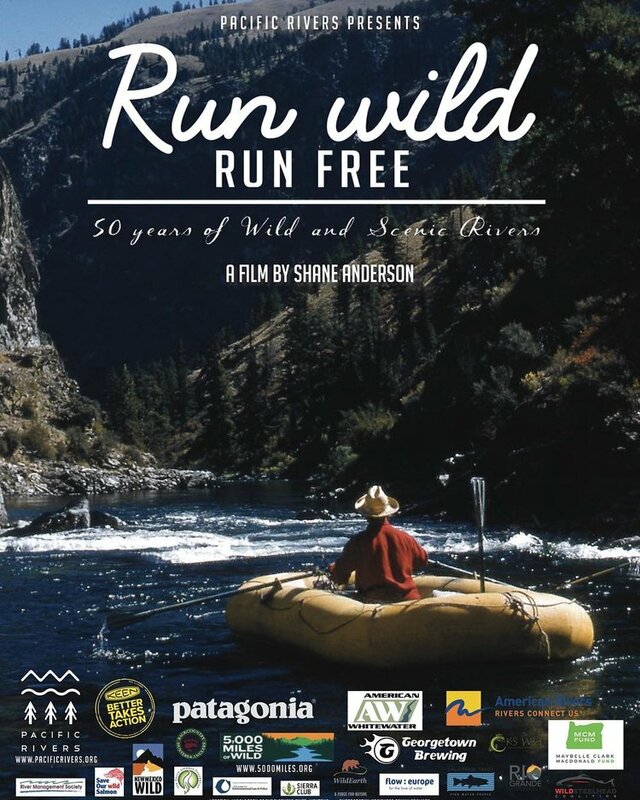 We are excited to announce that viewers have chosen their favorite film for the 2019 Viewers Choice Award, "Run Wild Run Free." KS Wild is so grateful to everyone that came out and made the Filmfest a success, thank you to our wonderful sponsors, auction donors, partner organizations that came and shared information at their booths, and the 500+ guests who took part and made it the fantastic community event that we strive for. We would like to extend an extra big thank you to volunteers that made it all possible: Dominique Brown, Liz Brick, Ayani, Laurel Sampson, Margretta Stone, Makayla Hoyt, Asa Cates, Patty Holman, Geno, Margretta Stone, Scott Sweetman, Gitta Ziegler, Shane T Clark, Becky Schilling, Cate Hartzell, Ford Eramlett, Daphne Eramlett, Debra Johnson, Fabio Floris, Francesca Buongiorno, Susie Schmidt, John Miele, Kasorn Miele, Sherrie Stone, Sienna Fitzpatrick, Joe Flaherty, Linda Rahberger, Gail Battaglia, Richard Eisner ada 'Ziggy', Joan Marie Michelsen, Roxanda Radomsky, Debra Wilson, Alissa Iverson, Deborah Fox, Linda Joseph, Rob Joseph, Scott Owbridge, Beth Nolan, Bonnie Johnson, Julie Norman. If you would like to get involved as a volunteer for the 2020 Siskiyou Filmfest, please get in contact and let us know! 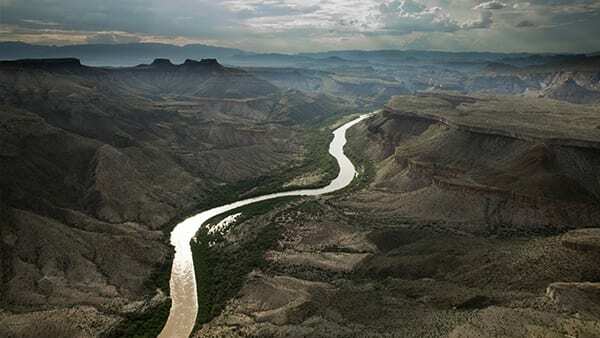 Film-goers are transformed into a congregation of committed activists, dedicated to saving our increasingly threatened planet. 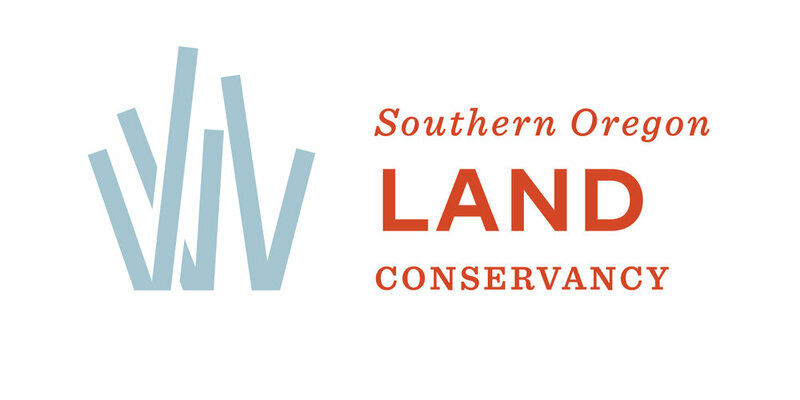 Thank you for your work managing public lands for the benefit of the American people. Like many of my friends and neighbors, I am concerned about BLM logging practices that increase fire hazard. In particular I oppose "regeneration harvesting" that converts native forests with large trees into second-growth timber plantations. BLM timber sales like Griffin Half Moon state that "regeneration" logging that create yet more tree plantations actually increases fire hazard for decades. Young forests, especially those planted for timber production, spread hot fire. This is backed up by research that shows timber plantations increase fire hazard. I urge you to use your leadership to implement small-diameter thinning projects and prescribed fire while retaining large fire resilient trees. 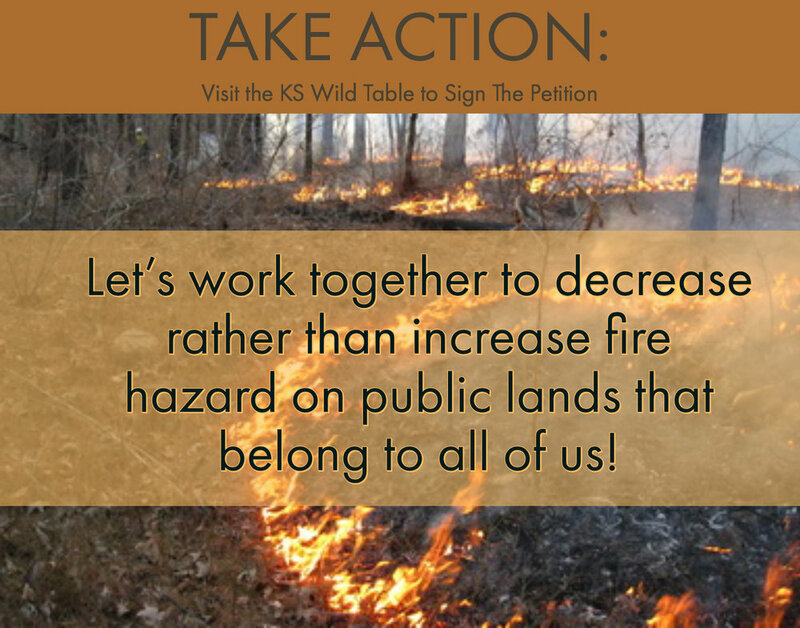 Let's work together to decrease rather than increase fire hazard on public lands that belong to all of us. This petition will be available to take action on before the films start, during intermission and after the films on your way out. 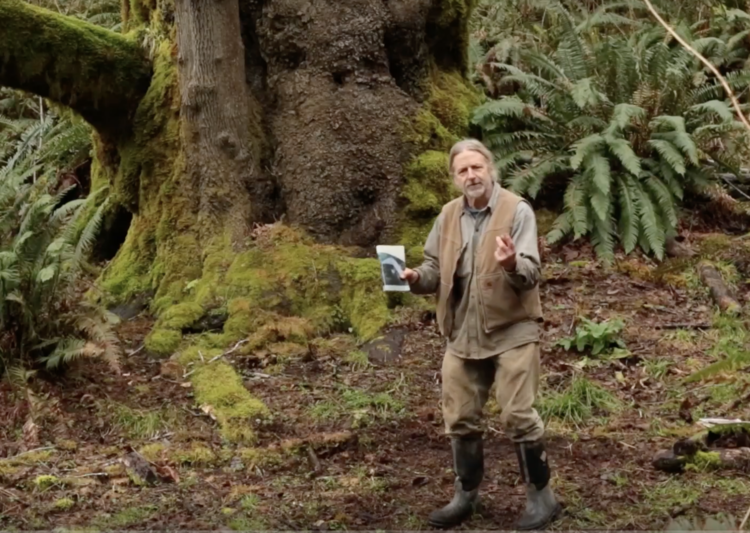 'We can't let our old, fire-resilient forests be logged into stump fields and converted to tree plantations. It only increases fire danger.' -KS Wild. Join us in collective power on February 10th to confront decision makers increasing fire hazards around us. 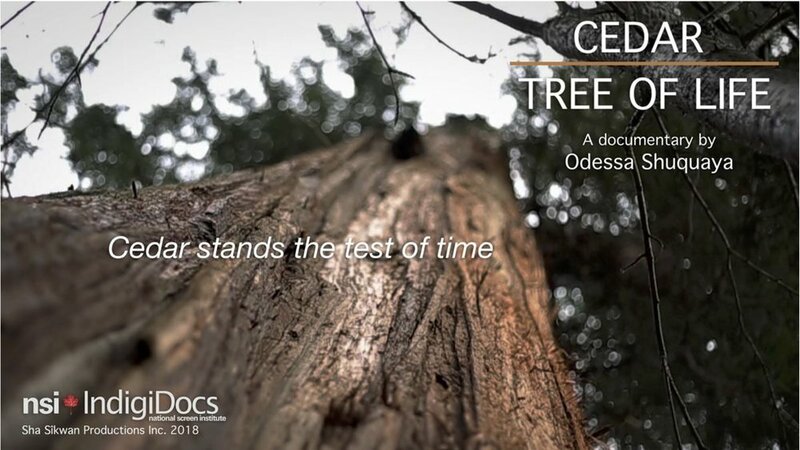 ...and again at the Siskiyou FilmFest! 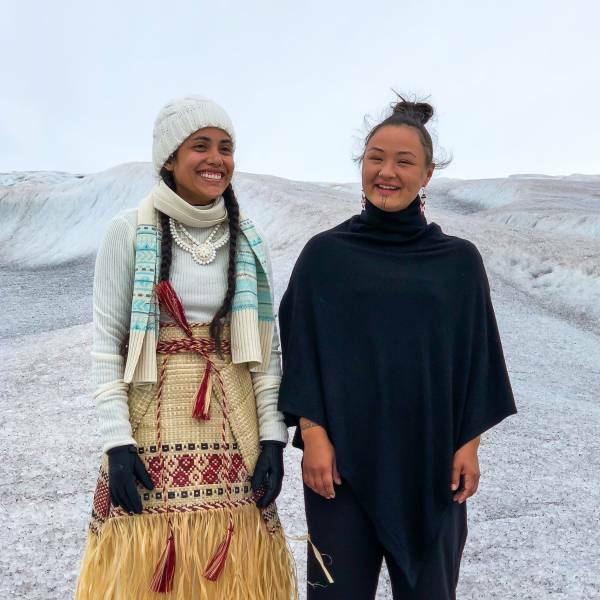 Come meet these film subjects at the Oregon Premiere of Wilder than Wild on Sunday and stick around for their Q&A with the film’s director after the film. The Siskiyou FilmFest is pleased to announce that we will be welcoming very special guests to FilmFest this coming Sunday! Introducing Yurok Tribe representatives and film subjects from the Oregon Premiere of Wilder than Wild, Elizabeth Azzuz and Margo Robbins. 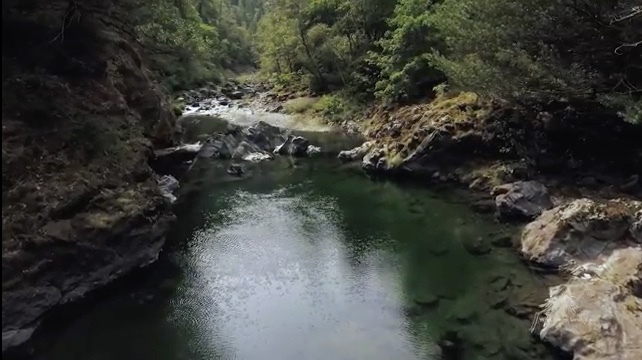 As our Klamath River neighbors, we are thrilled to have these local and native voices join us at the FilmFest this year. 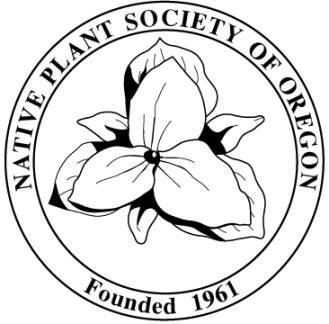 We welcome you, Margo and Elizabeth, to the KS Wild and Siskiyou FilmFest family and thank you for your dedication to protecting the environment through fire management. Come meet the Filmmaker on Sunday! SHHHH It's a SILENT AUCTION! Our silent auction will be accompanied by the sweet sounds of Richard Eisner aka Ziggy playing some classical tunes while you peruse the amazing items we have in store! Richard Eisner a.k.a. 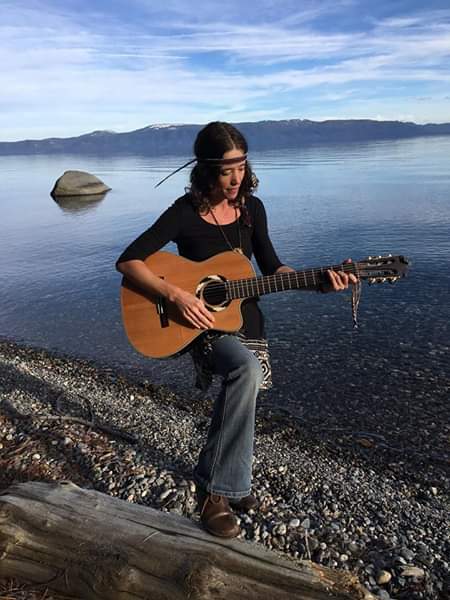 Ziggy has been entertaining folk in Humboldt County and the High Rockies for several decades. Much of ZIGGY's repertoire includes some originals as well as classic cover songs. 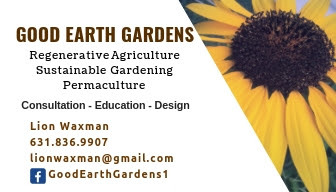 In the last decade he has centered his passion on mother earth, musically preaching against the daily insults she endures from human hands and more importantly through the short sightedness of our political strategists and (alleged) leaders. His influences have included the likes of MJ, Paul Simon, Tom Paxton, Gordon Lightfoot, Joni Mitchell, JT, PPM, Jackson Brown, and many others including some lesser known, yet brilliant writers. Great songs preaching the same message for over fifty years by our musical saints Woody Guthrie and Pete Seeger as well as Phil Ochs, Dylan, Aerosmith. Many more known and unknown. 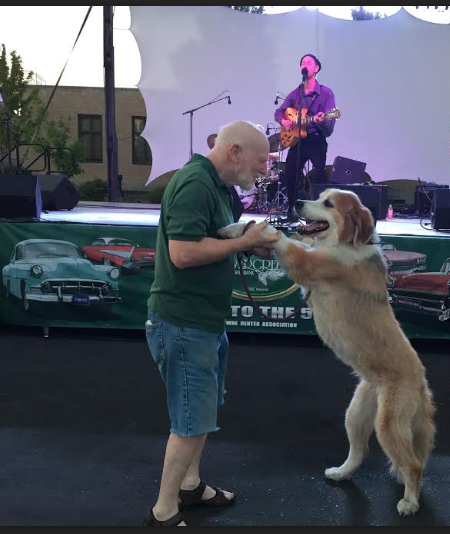 Say hello and enjoy ZIGGY's music before the films begin while perusing the SILENT AUCTION items available. We have some stellar items available this year! A big shout out to all the businesses that have provided donations to make this possible! Thank you to these donors for your generous support of our community event!